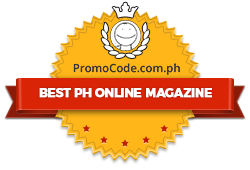 Alden Richards and Louise Delos Reyes' "Second Chance" Premieres On Monday! 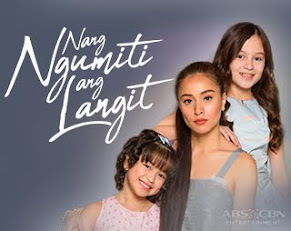 Due to insistent public demand, GMA Network airs anew the top-rating drama series that kept Filipino viewers glued to their TV screens with ONE TRUE LOVE: A SECOND CHANCE beginning October 22 after Kusina Master. 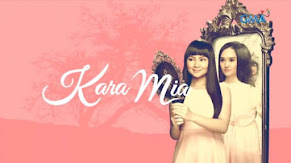 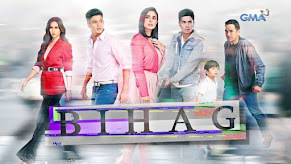 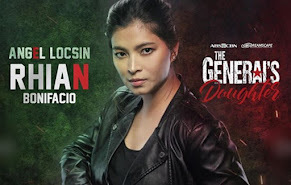 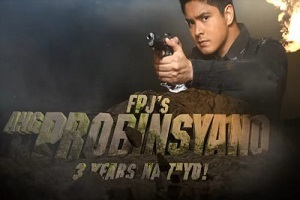 This drama series, which premiered last June 11 on GMA Telebabad, was awarded with several extensions after its ratings success in the primetime block. 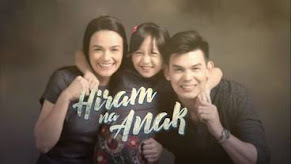 The show’s storyline and commendable portrayals of the cast members kept everyone hooked and brought laughter and tears to the viewers every episode. 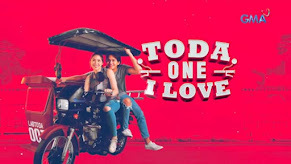 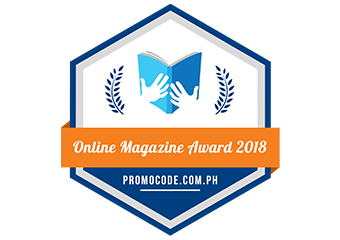 Directed by Andoy Ranay, One True Love propelled Alden Richards and Louise delos Reyes to stardom. 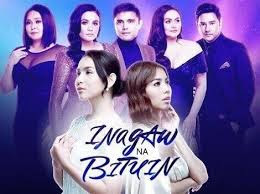 The two Kapuso stars are now household names and more and more Filipinos are mesmerized to their loveteam. 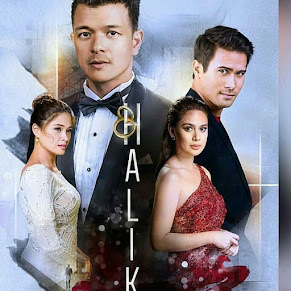 Relive once again the undying love story of star-crossed lovers Tisoy and Elize and witness how these two people battle all the odds to keep their commitment to be together until the very end. 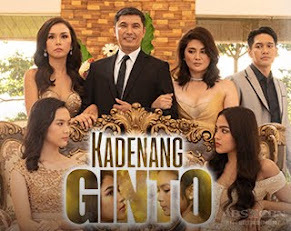 Completing the cast are Jean Garcia, Raymond Bagatsing, Agot Isidro together with Caridad Sanchez, Benjie Paras, Tiya Pusit, Wynwyn Marquez, Lucho Ayala, Rita Iringan, Frencheska Farr, and Bembol Roco.